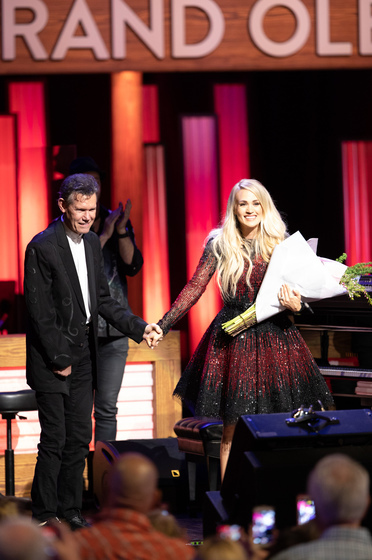 NASHVILLE, Tenn. (May 11, 2018) Seven-time GRAMMY® Award winner Carrie Underwood celebrated her 10th Anniversary as a Grand Ole Opry member with an appearance on the Opry tonight at the Grand Ole Opry House. 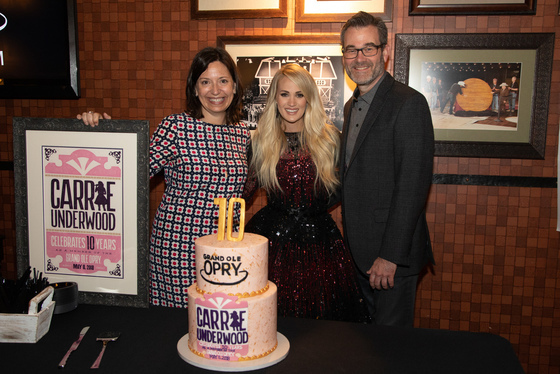 Underwood was inducted into the Opry family on May 10, 2008 by Opry member Garth Brooks. 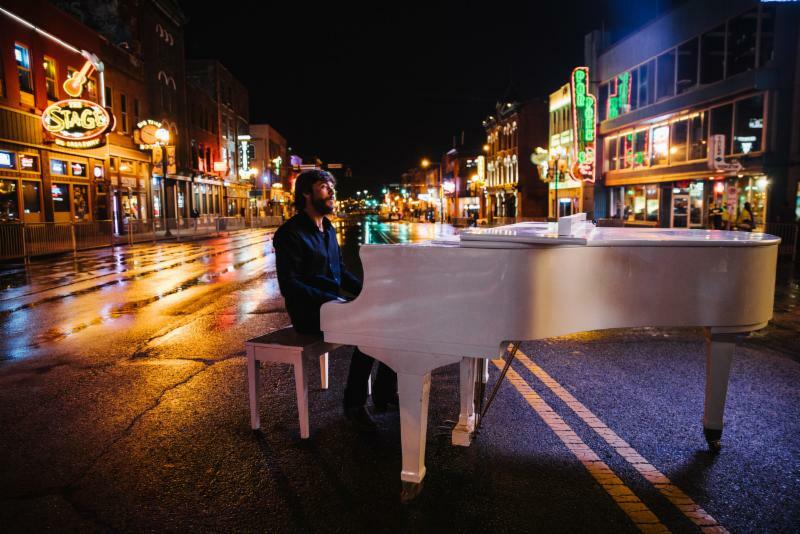 Nashville, Tenn. (May 10, 2018) – The wait is over for Red Bow Records hitmaker CRAIG CAMPBELL and his legion of Country fans. 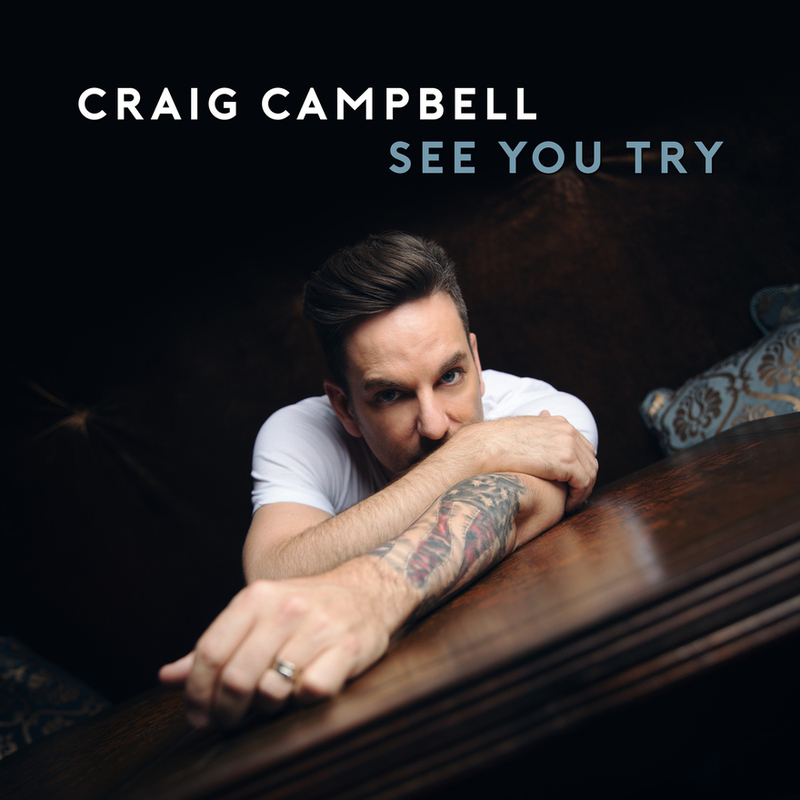 Five years after the Georgia native last released a new collection of tunes, his SEE YOU TRY EP arrives on June 8. 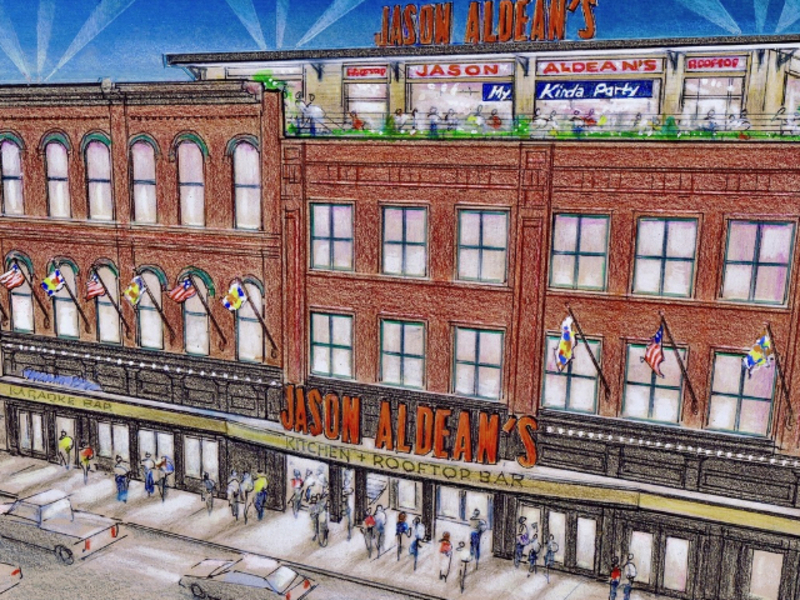 NASHVILLE, TN - May 09, 2018 - On the heels of his 20th career chart-topping single, three-time and reigning ACM “Entertainer of the Year” Jason Aldean announces JASON ALDEAN’S KITCHEN + ROOF TOP BAR. 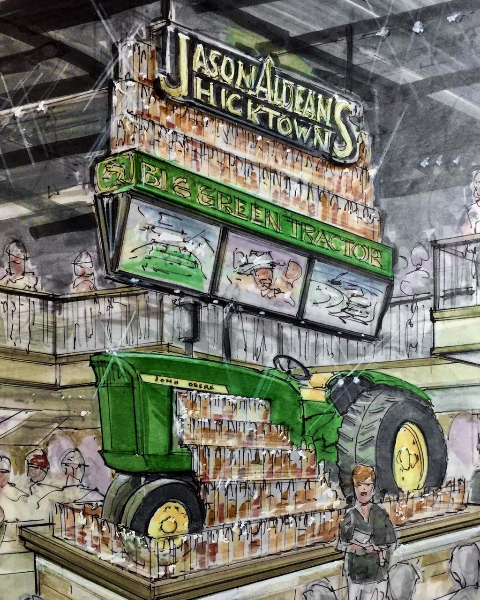 In partnership with TC Restaurant Group, the four-story entertainment complex in the middle of downtown Music City''s Lower Broadway (between 3rd and 4th Ave) will open on in June, featuring music on every floor, a one-of-kind homestyle menu and rooftop bar with customized cocktails. 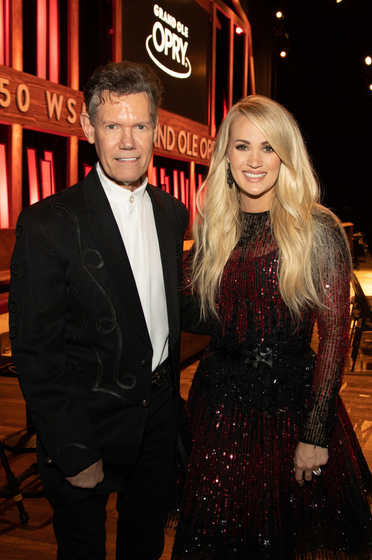 MAY 7, 2018 – Carrie Underwood will return to American Idol as a superstar guest mentor on Sunday, May 13 (airing live on ABC 8:00 PM Eastern/7:00 PM Central/5:00 PM Pacific). 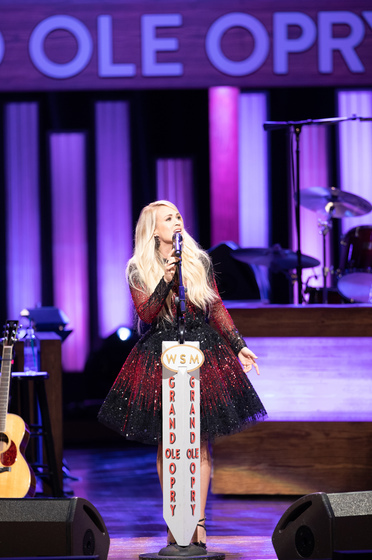 Her appearance was announced during Idol’s live show on Sunday, May 6, along with a worldwide exclusive look at her new music video for the lead single and title track from her forthcoming album, Cry Pretty. The full video can now be viewed HERE.